Big Eyed Victorian Boy Image! 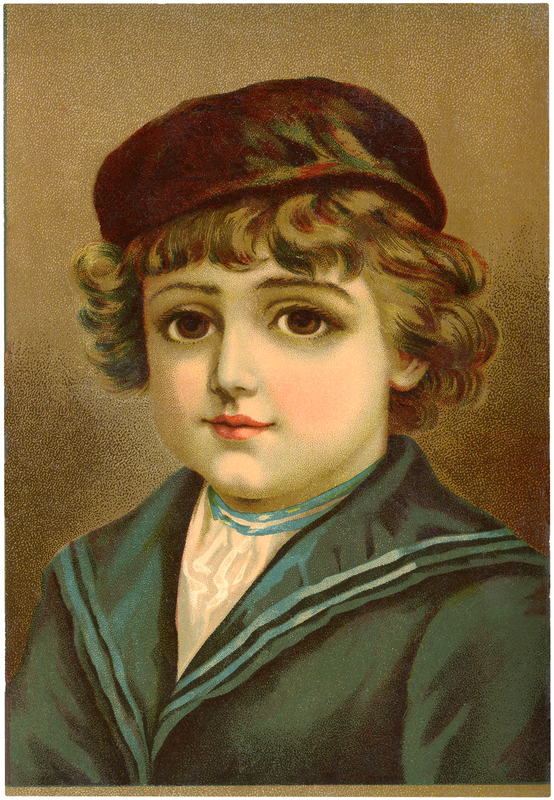 This is a fabulous Big Eyed Victorian Boy Image! What a beautiful Image this one is! Shown here is a gorgeous little Boy with Big Brown Eyes, he looks like he’s looking right at us! He’s wearing a classic Blue Sailor Suit. A wonderful picture to print out and use for your Collage, Decoupage or Mixed Media Projects! You might also like his Sister HERE. 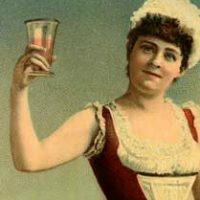 Fun Vintage Woman Toasting Image! Vintage White Mushrooms Image! Free Flowering Branches Clip Art! « Resize, Rotate and Mirror images with PicMonkey!